After ending their series in April, HGTV "Fixer Upper" stars Chip and Joanna Gaines are in talks with Discovery for a "lifestyle-focused media network," People Magazine reports. The big picture, from Axios' Sara Fischer: This is the latest move by Discovery to expand their lifestyle TV dominance after purchasing Scripps Network for $14.6 billion in 2017. 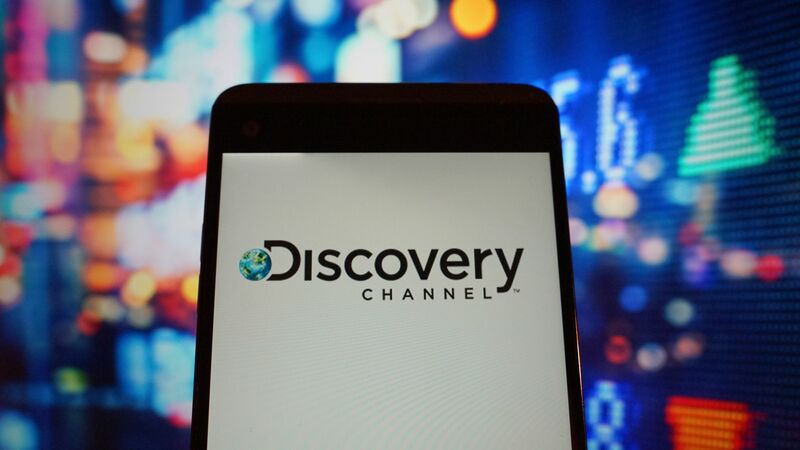 The additional programming could also help Discovery build its own digital skinny bundle service with home and lifestyle content, something CEO David Zaslov alluded to earlier this year. Bringing in the Gaines’ also highlights how valuable modern lifestyle brands can be. Discovery clearly sees value in launching a network with the Gaines’ powerful brand behind it, as opposed to building it from scratch.